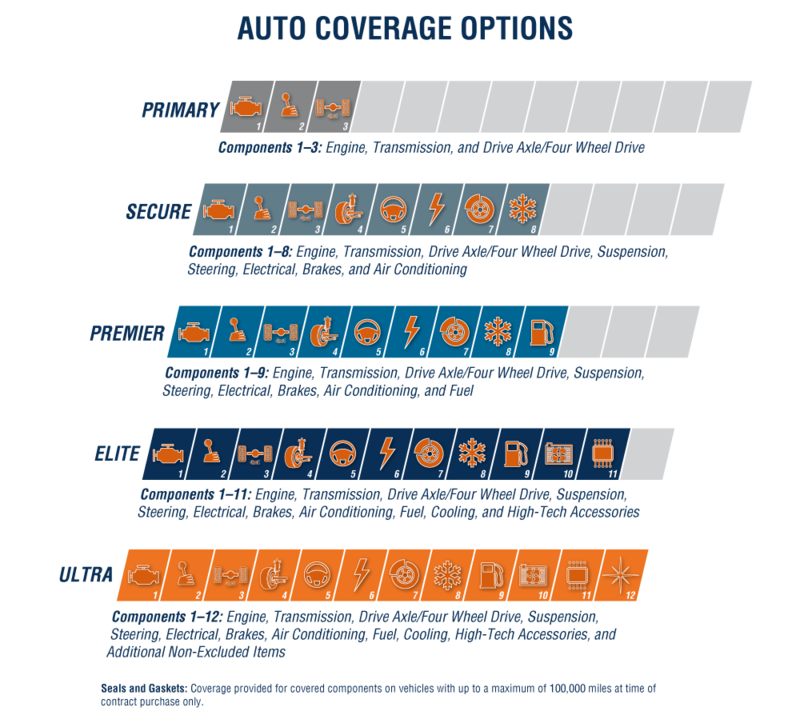 The MasterTech Vehicle Protection Program is tailored to meet your driving needs while providing choices to meet your budget. With over 35 years of experience in the automotive industry and top rated carriers insuring MasterTech, have confidence in knowing that you have selected the industry's leading service contract program. Chrysler Service Contracts are honored at any Chrysler, Dodge or Jeep dealership throughout North America. And under certain conditions, we will also authorize service at independent repair facilities. 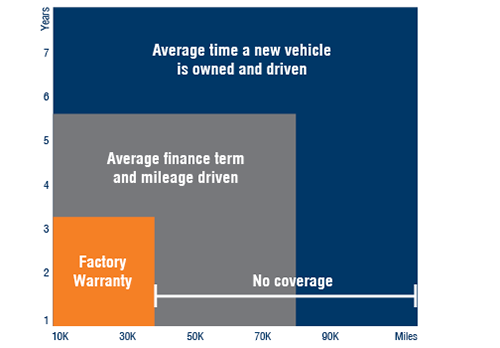 Other contract providers may limit you to their list of repair facilities, orin many cases, to a single dealership. You can rest assured that mechanics specializing in Chrysler vehicles will be working on your car or truck. Who would know your Chrysler vehicle better than a technician specially trained to service Chrysler vehicles? Mopar parts are designed and built to Chrysler Group LLC's specifications. And with a Chrysler Service Contract, you'll get them. Only Chrysler Service Contracts guarantee the use of genuine Moparreplacement parts. Other independent providers could use sub-standard parts to repair your vehicle. In the event of a total loss due to unrecovered theft, collision, fire or any insured peril, your vehicle asset may be worth less than the amount you owe on your loan at the time of total loss. In many cases this will leave you responsible for paying the difference. If a covered loss occurs, GAP coverage will, in most cases, pay the difference between the actual cash value and the scheduled balance owed to the lender, net of refunds. Your vehicle is more than just another vehicle. It's your passion, your pride and your ride. Go the extra mile and help protect it from loss by installing the Mopar Electronic Vehicle Tracking System powered by Guidepoint, the leader in GPS-enabled Stolen Vehicle Recovery Systems. Mopar EVTS gives you everything you need to get your vehicle back quickly and safely following a theft. Plus, with two optional Service Plans to choose from, you can get the added protection you need for anything you might encounter on the open road including if the vehicle is driven too fast or too far, the system sends a text, perfect for fleet owners or worried parents. Unlike other vehicle tracking systems, the Mopar EVTS offers nationwide tracking without a subscription. The system is available on Chrysler, Jeep, Dodge and Ram Truck vehicles and vehicles with a 16-pin diagnostic data port.